This blast back to school giveaway is sponsored by YesVideo. All thoughts are my own. 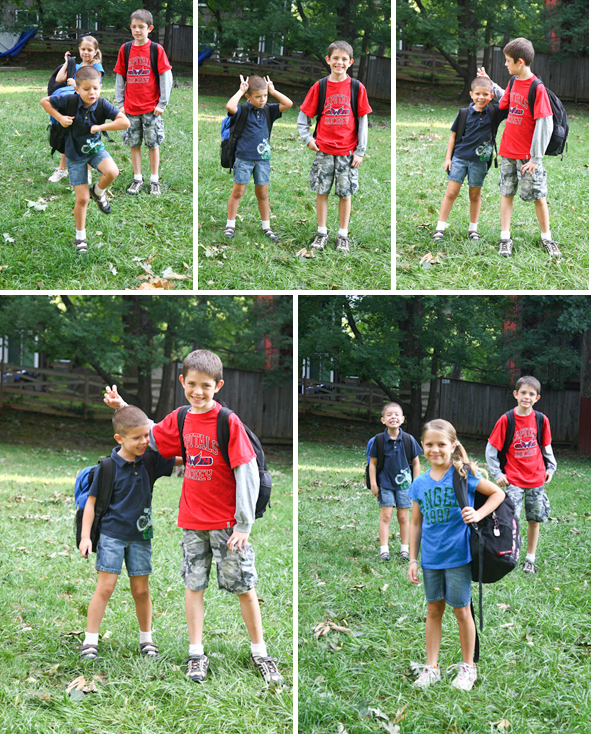 It’s hard to believe that in just a matter of a few days, my kids will be back in school for a brand new school year. Our summer has been a whirlwind of fun and adventure…and I’m not sure that any of us are quite ready to jump back in to school. It’s amazing to me how fast my kids are growing up, and it’s particularly evident when I look back at the kids’ first day of school photos from each year. I have to admit…when I take my kids back to school pictures I wonder if they (and their someday-kids) will laugh at the outfits and hairstyles that they wore “way back when.” I know I chuckle at my hair style and pink and white one-piece outfit that I loved enough to wear it on school picture day back in 1985. Blast back to school giveaway! I’m joining YesVideo and a group of fabulous bloggers to bring you this amazing back to school giveaway! Enter on the Rafflecopter form below (but first…check out even more ways to win from YesVideo!). 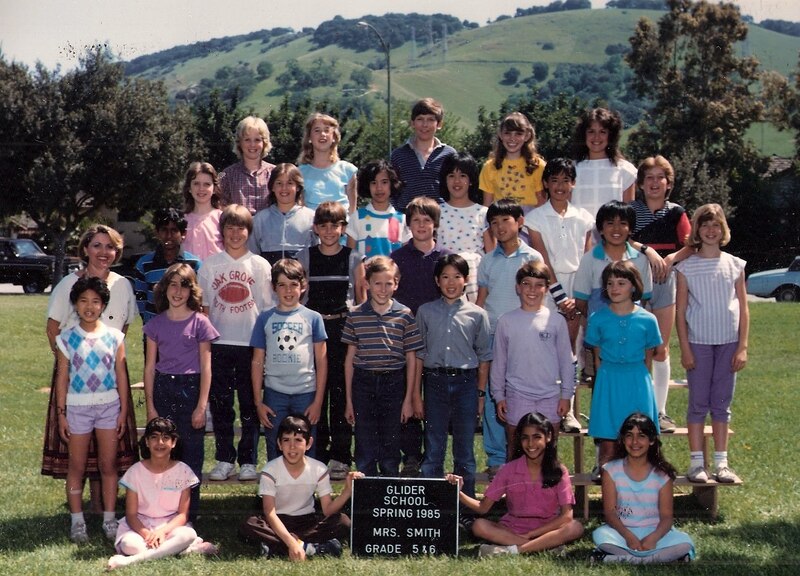 * Share your favorite old school photo for a chance to win big! YesVideo is giving away a $50 YesVideo gift card and a $50 Walmart gift card to one random winner selected from photo entries on their Facebook page. * Love sharing photos on Instagram? YesVideo is providing another way to win a $25 Walmart gift card by sharing your old school photo. Tag @YesVideo on Instagram and hashtag your photo #MyMemoryLane to enter! * Want more ways to win an iTunes gift card? For two weeks YesVideo is giving away TEN $10 iTunes gift cards! Watch their Facebook page for daily ways to win.